Cardiovascular Diseases (CVDs) are a leading cause of morbidity and mortality worldwide. The underlying pathology for cardiovascular disease is largely atherosclerotic in nature and the steps include fatty streak formation, plaque progression and plaque rupture. While there is optimal drug therapy available for patients with CVD, there are also underlying drug delivery obstacles that must be addressed. Challenges in drug delivery warrant further studies for the development of novel and more efficacious medical therapies. 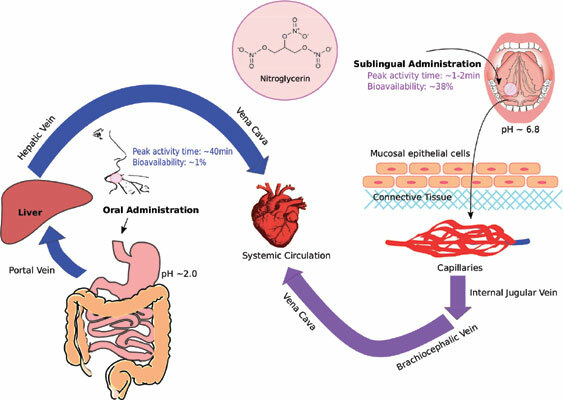 An extensive understanding of the molecular mechanisms of disease in combination with current challenges in drug delivery serves as a platform for the development of novel drug therapeutic targets for CVD. The objective of this article is to review the pathogenesis of atherosclerosis, first-line medical treatment for CVD, and key obstacles in an efficient drug delivery. Cardiovascular diseases, drug delivery, atherosclerosis, treatment modalities, plaque progression, fatty streak formation.